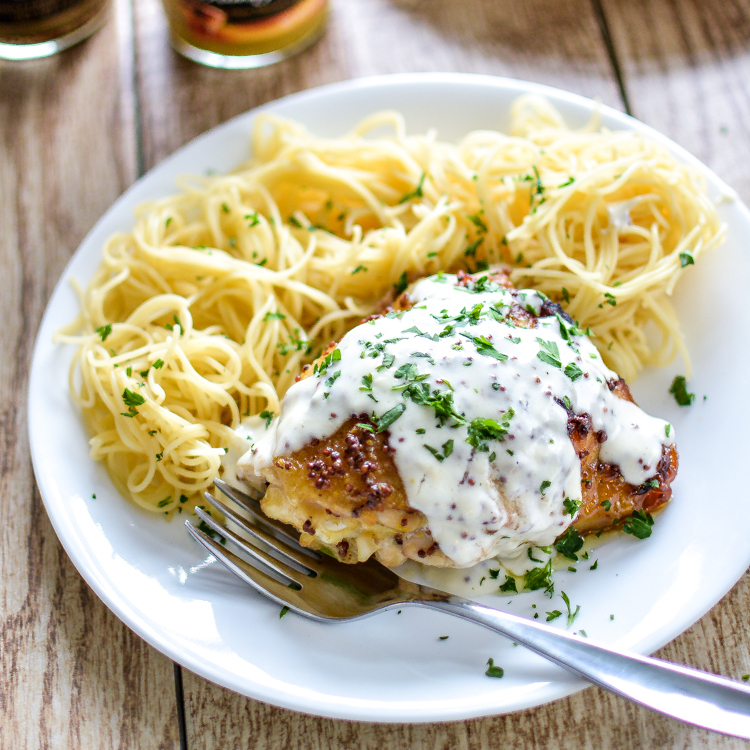 Crispy Honey Mustard Chicken Thighs with Creamy Mustard Sauce is comfort food to the max! 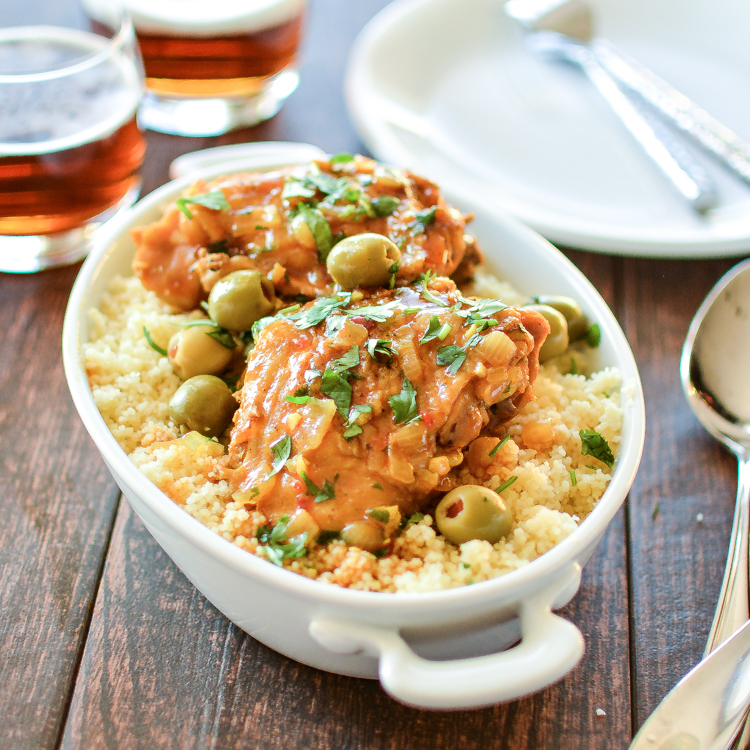 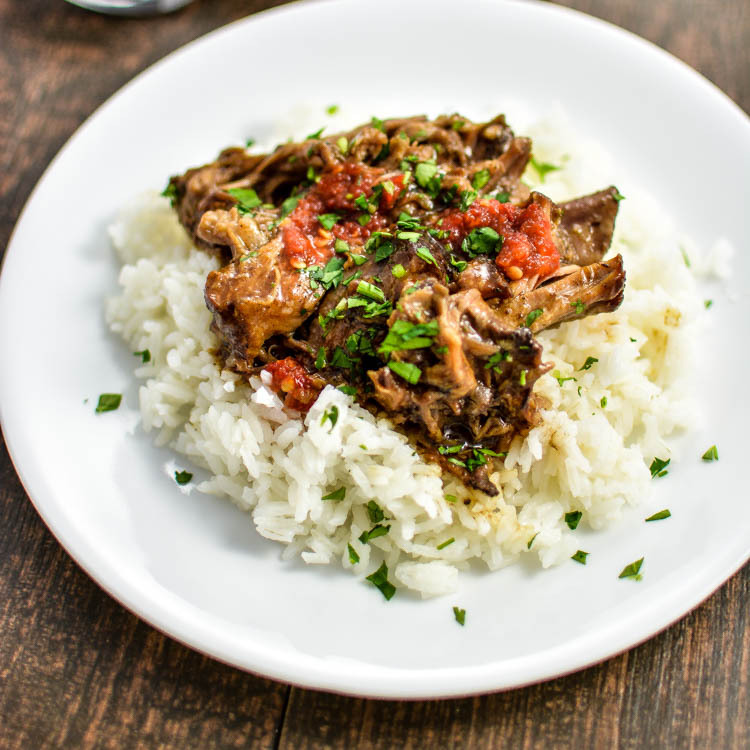 It's a weeknight meal that's simple AND delicious! 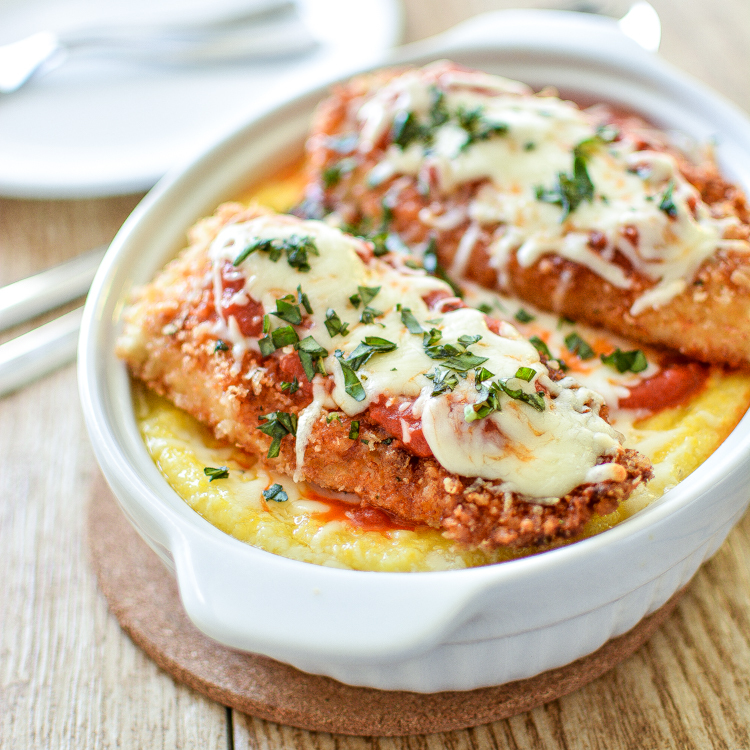 Baked Polenta with Classic Chicken Parmesan is a must-have weeknight dinner recipe. 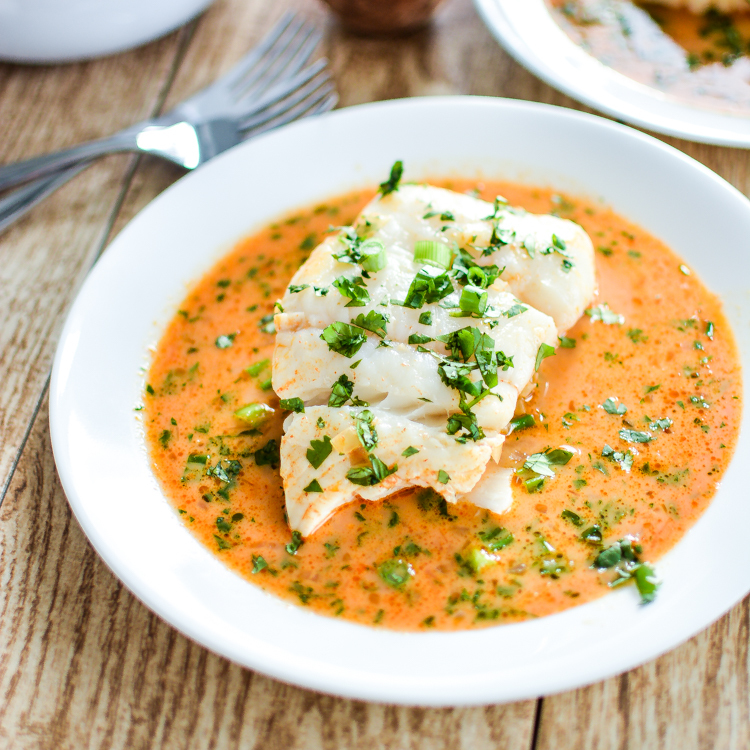 Poached Halibut in Tomato Curry Broth is a simple weeknight recipe that the entire family can enjoy!